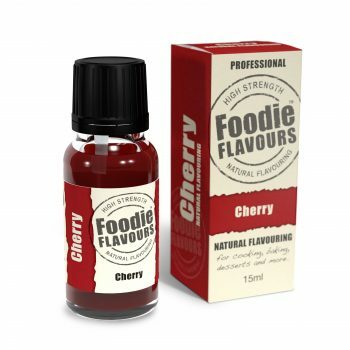 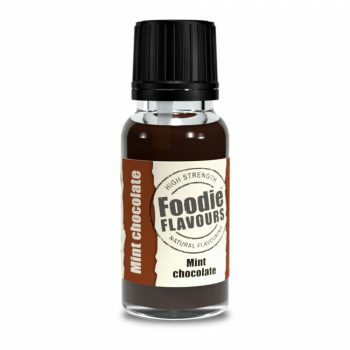 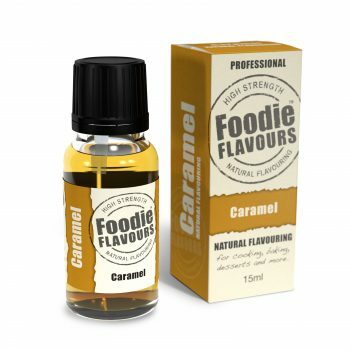 We like to keep things natural at Foodie Flavours, so we are continually developing intense natural products. Ideal home cooking and baking as well as food & drink producer. For more information about what is a natural flavouring see our FAQ.